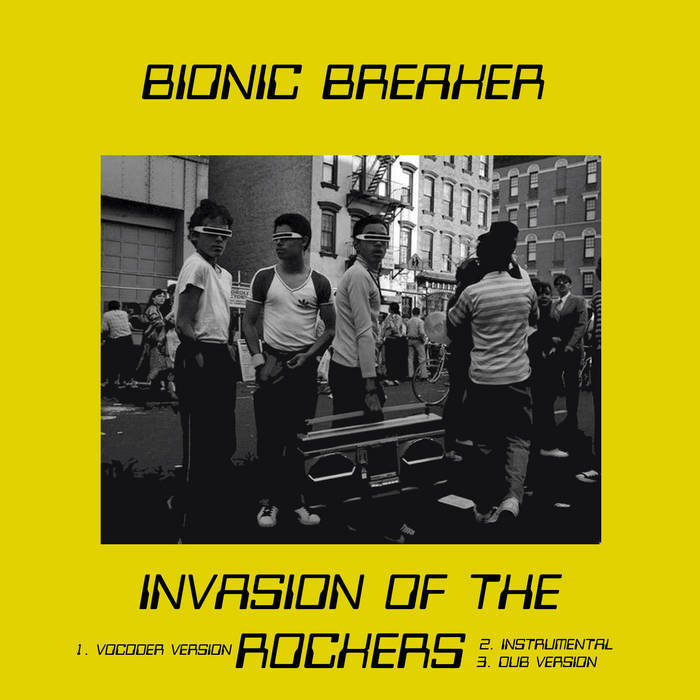 Out NOW: Fffunky fffreshhh from the streets of Athens, the brand new single by Bionic Breaker "Invasion Of The Rockers"! 100% original oldschool electrofunk, guaranteed to keep you poppin' 'n' lockin' until the new BB album comes out! RRROCK IT on Bandcamp! !